From January 29th to February 4th, according to my time tracking application, I spent 2 hours and 24 minutes on Scrivener, the app I’m using to write my book. This is very problematic, I thought to myself. If I have any shot at meeting my deadline, I need to spend 2 hours per day writing, not 2 hours per week. Unfortunately, the minutes that I do spend writing are painful. I stare blankly at the screen and it stares back at me. I hit the delete button with alarming frequency and force. The seconds drag on. I search for distractions, tasks, activities – anything to free me from the boredom. Some days, I don’t even bother to show up. I’m reminded of Steven Pressfield’s amazing book “The War of Art” where he describes the evil force he calls Resistance. Resistance seeks to destroy our creativity and confidence. It manifests itself as fear and prevents us from doing our work. I also know that these fears and struggles exist because I want to write this book. It’s important to me. If it meant nothing, I wouldn’t feel this much angst. 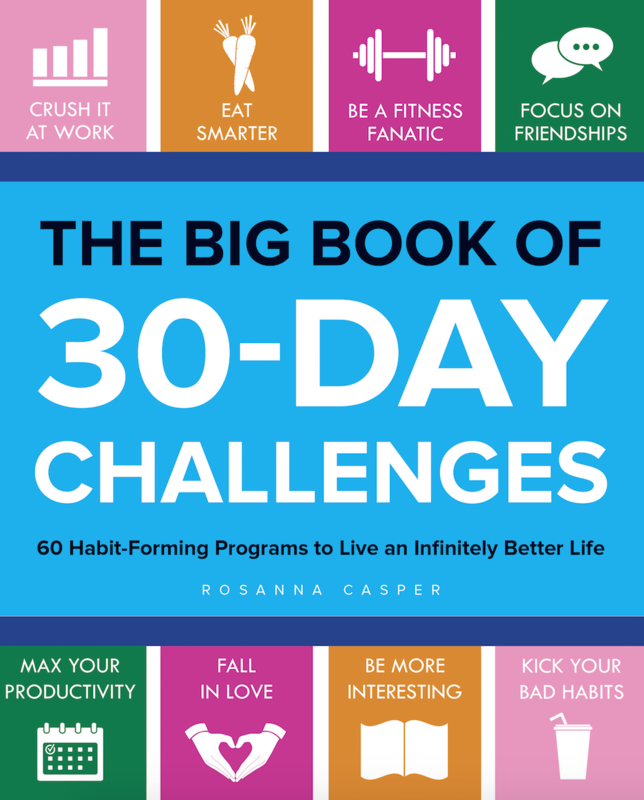 Because I spend my days consumed by 30 day challenges (hard ones, easy ones, fitness, spirituality, learning, you name it) and because I study and obsess over habits, motivation and willpower, it wasn’t hard to design a writing challenge that would maximize my chances of success. Set a specific goal: 2 hours of distraction free writing, every single day. Make daily decisions: Every evening before bed, I look at my schedule and decide: Where and when will I write? What will I write about? By pre-loading the decision, I increase the odds of following through, and save that mental energy for the actual writing. Measure the progress: I use RescueTime to track my online activity, and I review my dashboard at the end of each day. I find that “gamifying” the challenge enhances motivation. 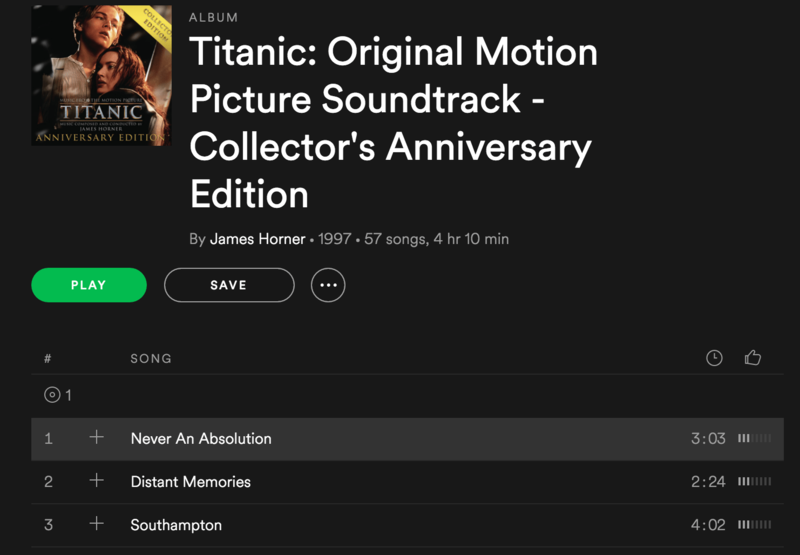 I turn my phone off, put headphones on and listen to the same soundtrack (Titanic) over and over again. In high school I would listen to the CD while doing my homework or studying; and for whatever reason, the score helps me focus and tune the world out. I printed out a mockup of my book cover to remind me of what I’m working towards (sorry, can’t share it yet). Pair the activity. Each day, I begin writing immediately after I finish my morning pages. I love morning pages – they’re 15 minutes to write whatever is in my head. I can work through problems, analyze dreams, write a haiku, brainstorm ideas or rant about things that irritate me. I use the enjoyable activity (morning pages) as a cue or trigger to start the new behavior (writing) and it’s proving to be an effective tactic. But I’m getting better, and I take comfort in that. And regardless of how I feel about the day’s work or how much I complain or grumble or threaten to quit, my heart tells me that I will finish this book and I’ll be proud of the outcome. I don’t quite know where this certainty comes from, but I’ll take it.